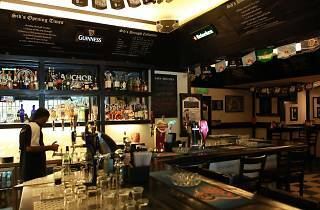 Sid’s pub is the brainchild of Geoffrey Siddle and has established itself as the cosy neighborhood drinking hole in a number of places. Besides being dog and children friendly, warm and welcoming service is expected when you take a trip down to a Sid’s Pub. Regular patrons have grown accustomed to its hearty meals, good company and spirited chatter. They cook a mean pork burger with bacon and cheese topping that comes with their signature thick chips cooked to a lovely golden hue. 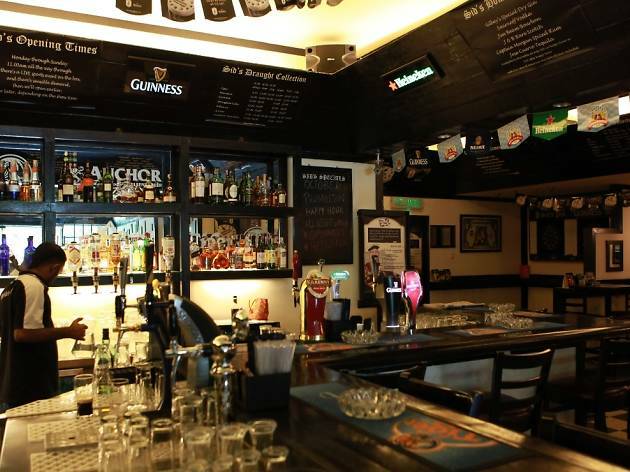 Sid's Pub was shortlisted Best Pub Grub in the Time Out KL Food Awards 2009, 2011 and 2013. It won in the same category in 2012and was specially commended in 2010. Our food awards are 100% voted for by the people of KL. This way, we guarantee that popularity and consistent performance are rewarded.